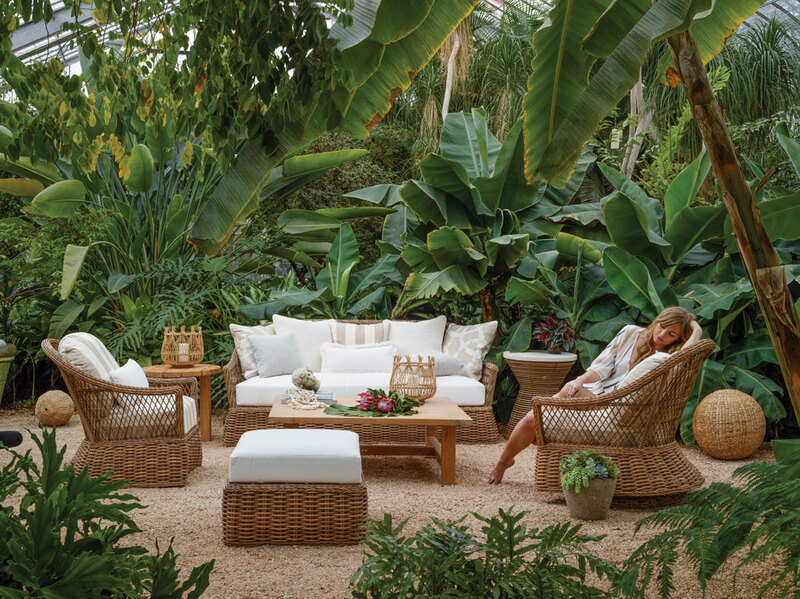 Green vistas are the backdrop for one of the most popular home spaces, the outdoor room. Perhaps an expansive patio anchored by a pool or maybe a tiny balcony nook with only enough space for a bistro table and two chairs, outdoor rooms are a favorite entertainment locale for many consumers and enjoyed year-round throughout all regions of the country. Like interior home furnishings, the casual/outdoor category also includes products for just about every room of the home. 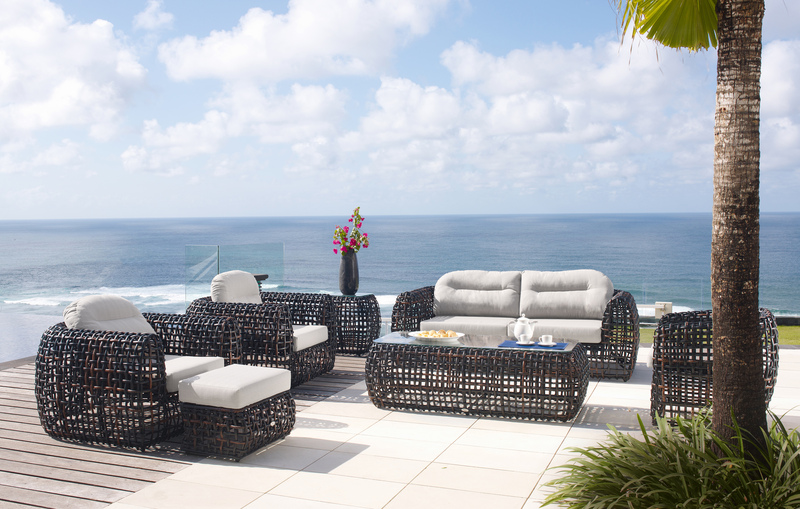 Uphoulstered seating in all styles and sizes brings living room comfort outside. Don't miss the new introductions from these exhibitors: Skyline Design (IHFC IH407), Brown Jordan (IHFC M111), Couture Jardin (IHFC IH408), Pelican Reef Wicker (SHOW 1600), Fermob (SAMS G-6000A Salon), Barlow Tyrie (MS 191), and Summer Classics (IHFC IH304). For a complete listing of casual and outdoor showrooms at Hight Point Market, please consult the Exhibitor Directory.